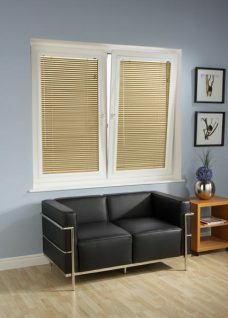 Perfect Fit Venetian Blinds consist of Venetian Blinds and a Perfect Fit Frame. As a result, these blinds provide a solution for conservatory UPVC windows. 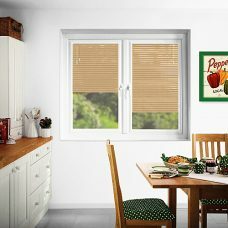 Louvolite Blinds specially designed the blind particularly at UPVC windows. 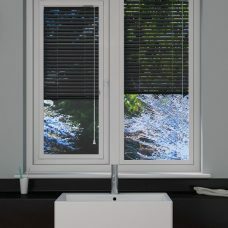 As a matter of fact, the Perfect Fit frame sits flush the window frame. 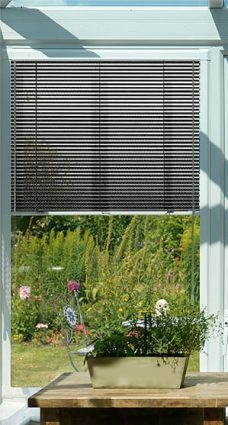 To that end the blind delivers a neat finish. 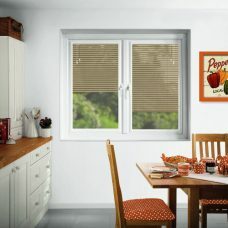 In addition, the tensioned bottom handle enables the blind to be pulled up and down easily. Furthermore, a wand controls light entering a room. Wand location- Either left or right. 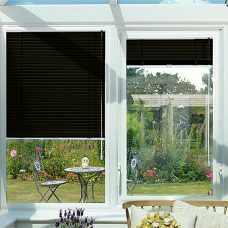 Obtain conservatory blinds costs online. 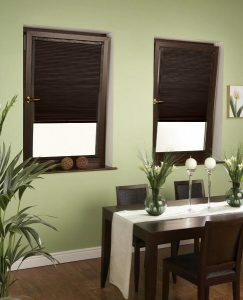 Furthermore, the blind for the most part is easy to install. No drilling or screwing required. As long as brackets inserted onto the frame are secure the frame clips onto the brackets. Removal requires a flat head screwdriver. 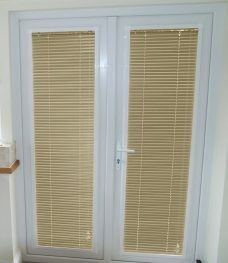 NB The blinds are non-branded Perfect Fit Blinds. Equally important, moreover no looped cords hang down. As a result no cords pose a danger to children.